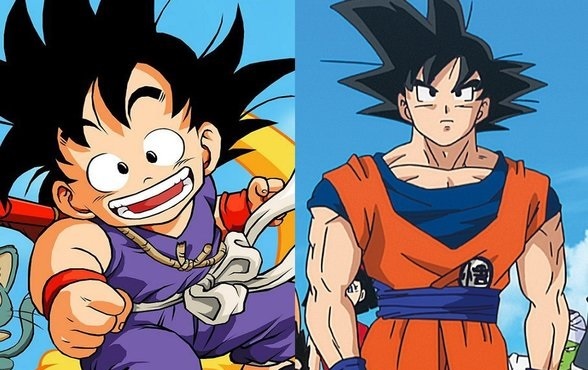 “The Beginner’s Guide to Anime” this time covers one of the classics: Dragon Ball and its sequel Dragon Ball Z. This entry was posted in Anime, On The Box, The Beginner's Guide to Anime and tagged anime, Dragon Ball, Dragon Ball Z, Dragonball, Dragonball Z, On The Box, The Beginner's Guide by Ian Wolf. Bookmark the permalink.